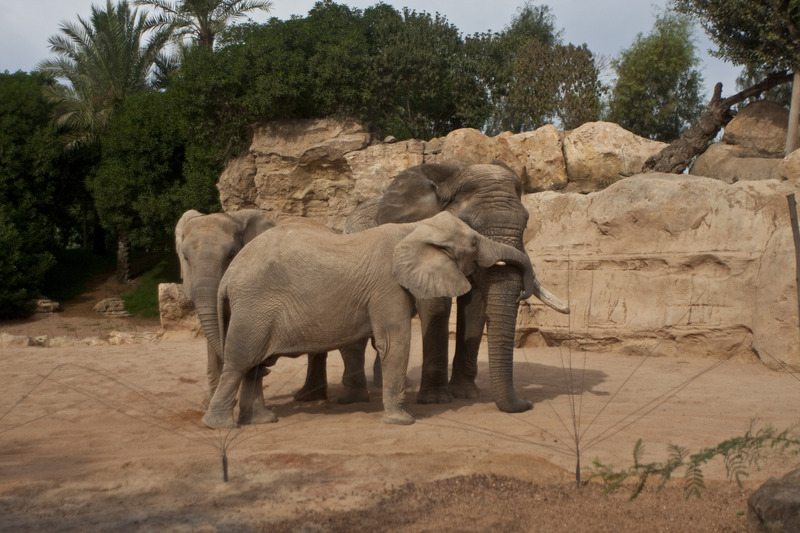 By a fluke of circumstances I found myself at the front of the queue when the Bioparc opened at 10.00am this morning. I say queue, there was only one person behind me, so for the first half hour I felt entirely alone with the animals. I rushed over to the gorilla enclosure to get a chance to see the baby without hoards of people shouting and screaming at it, but alas they were all still in their caves so I quickly moved on to see other animals before the multitude arrived. Feeling alone in the Bioparc is definitely an experience worth repeating, especially at a place such as this where, for a moment, it was possible to imagine oneself in the wild. 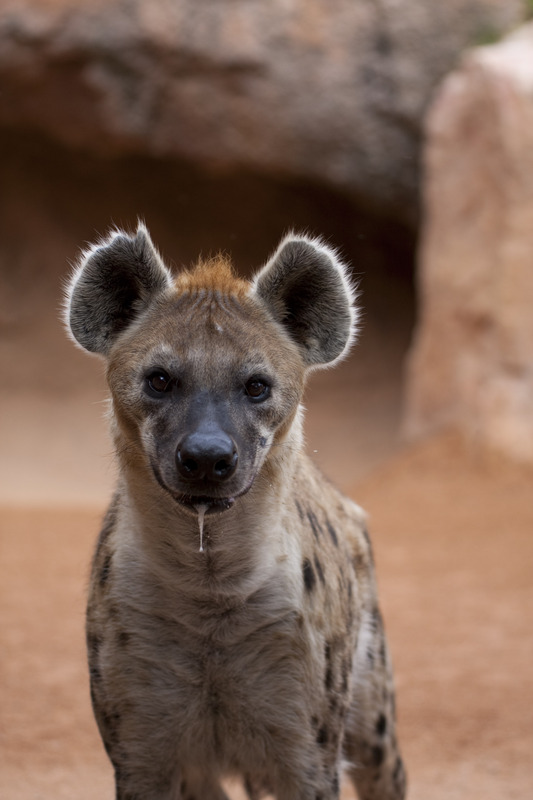 Coming face to face with a salivating Hyena, who ran up and stopped 15 feet away from me when he reached the separation ditch was certainly an unnerving experience however. 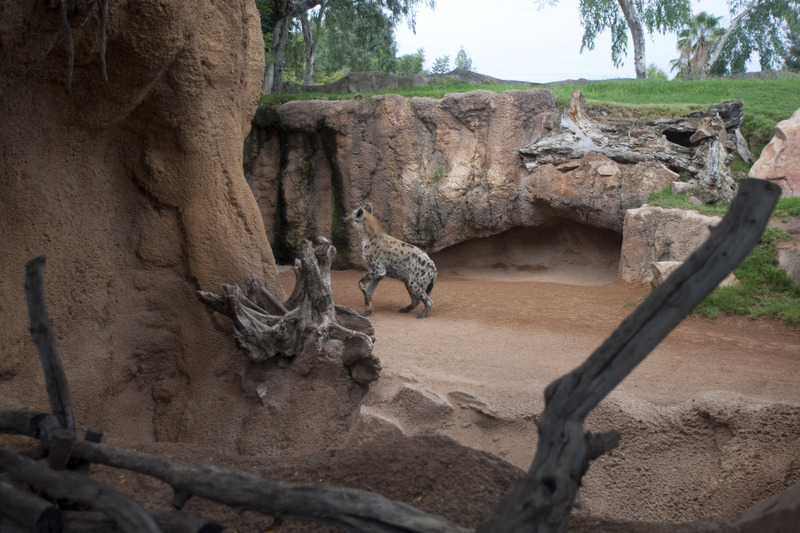 I know that the enclosures have been expertly designed to keep the animals in with the minimum of obstructions but, what if this was the Bob Beamon of hyenas (you need to be over 50 to fully understand this), what if the designers had miscalculated and the hyena was excessively hungry? Is it possible that he could jump the gap? If he had, there was no one around to help me. He stared intently at me for some time as I took several photos of him before running off. The second photo shows how close the edge of the ditch is. After that meeting I came back to the hyena enclosure later and he came running up to greet me again, I’m not sure if that was recognition of the earlier meeting or recognition of a future meal! As I walked round I was concerned to see that one of the Lion cubs I visited last week was limping. I stood watching for some time before consulting a passing keeper. I am happy to report that this is just a minor injury caused during a play fight with its mother. 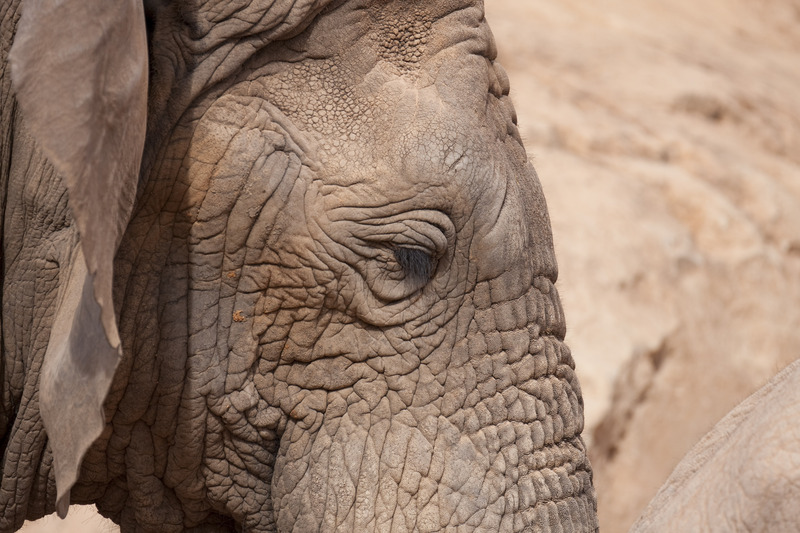 I shall take another look next week just to make sure all is OK.
Further round I was treated to a good view of ‘Kibo’ the new bull elephant who has just been brought in to mate with the female heard. At the moment he appears to be separated in an enclosure with two of the females who are certainly lavishing him with attention, and he certainly seems content. 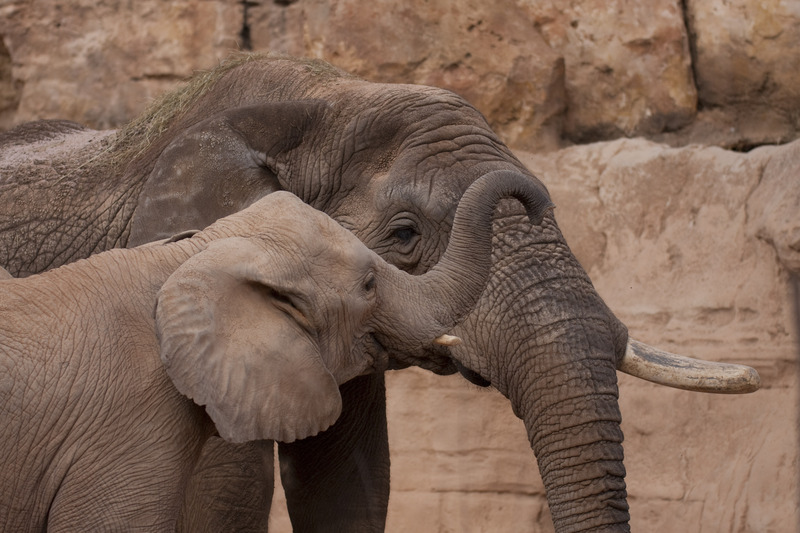 Kibo appears to have only one tusk. I’m not sure what happened to the other one, but it apparently does not to bother him. Here is link to a very interesting youtube video of Kibo’s arrival http://www.youtube.com/watch?v=mkpQRFi3snY . Further round I saw the rest of the herd clamouring at the gate to be allowed in so it looks like Kibo is in for a busy time over the next few months. With a gestation period of around 2 years it will be some time before we see the fruits of his labour but hopefully I will be here to report it when/if it happens. By this time the place was filling up with members of the public and I was no longer alone, however I was still able to enjoy a morning wandering around culminating in one of my favourite exhibits, the bird show. Next week I will be sure to include some comment and photos of this spectacular display.